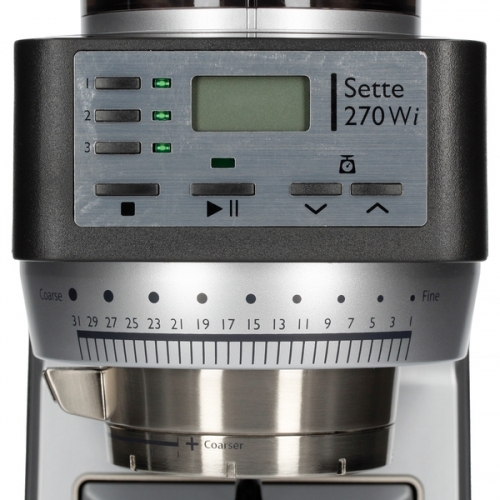 Sette 270Wi is the latest grinder in Baratza range. 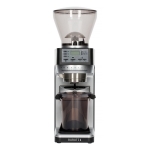 A top-notch precision grinder for home use, offering exceptionally accurate grind settings not only for espresso brewing but also for a variety of different hand brewing methods. 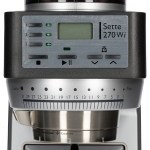 Compared to its predecessor (Sette 270W), the new Sette 270Wi features: - The "i" in 270Wi stands for intelligence - the grinder now quickly calculates and predicts the stop point when you change your grind setting, beans, or dose weight. This eliminates the need to adjust the offset. - It maximizes its built-in Acaia high precision scale by filtering unpredicted vibrations that could affect dosing accuracy, such as door closures, footsteps, unsteady surfaces. - A "quick burst" feature allows you to add small increments of coffee to your final dose after the grinder has stopped. - In the event of a software update, it can be installed wirelessly via the integrated Bluetooth using Apple phone or tablet. 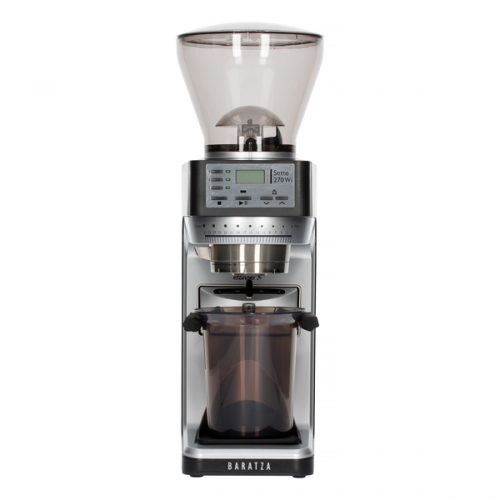 Baratza makes a revolution in home and small-coffeeshop grinding! The methodology which had been improving for the last 8 years, merged simplicity, efficiency and durability into an even better grinding experience. Weighing technology from Acaia® allows to set a precise and consistent dose and grind straight to the portafilter. What’s more, the grinder is fitted up with a Bluetooth-based system that helps to monitor, track and log your grind sessions. Sette 270W offers exceptionally accurate grind settings not only for espresso brewing but also for variety of different hand brew methods. Burrs: 40 mm steel, conical burrs produce 3,5 – 5,5 grams of grounds with decreased amount of fines (depending on the grind setting) per second. Producer, Etzinger company, estimated burrs’ optimal exploitation at couple of years. Cleaning is very easy because of effortless routine of removing and installing burrs. Grind adjustment: Sette 270W offers 30 steps of macro adjustment and a stepless micro adjustment based on 9 indicators to get even more control. Basically, we choose the grind size using macro scale and then adjust micro setting to make our recipe as excellent as it gets. A wide range of grind size options allows to brew delicious espressos as well as hand brews or pour overs like drip, aeropress or chemex. 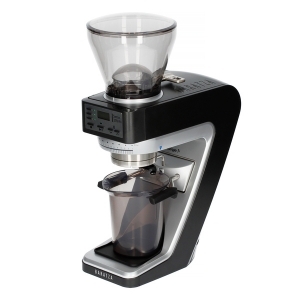 Design and operation: The grinder is equipped with a control panel which contains 3 buttons and a LCD screen. 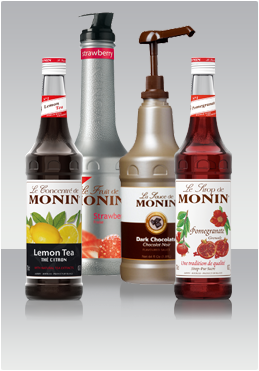 We can easily program our dose to the nearest 0.1 g. After the dose dial in, we simply push the START button and the grinder automatically starts to distribute desired amount. An universal holder makes an another useful feature. We can fix the portafilter or one of the most popular brewing devices (v60, Clever od Able Kone) during burrs’ operation. Grinding directly into devices makes work with Sette 270W faster and more pleasurable. The grinder itself looks modern and it is compact, with metal and plastics elements. Thanks to its dimensions, Sette 270W is able to fit any kitchen counter or even the tightest coffeeshop’s brew bar.